Gavin and Fran Hughes enjoyed an incredible 24-hour session as they banked five twenties, six doubles and a 38lb 4oz mirror. 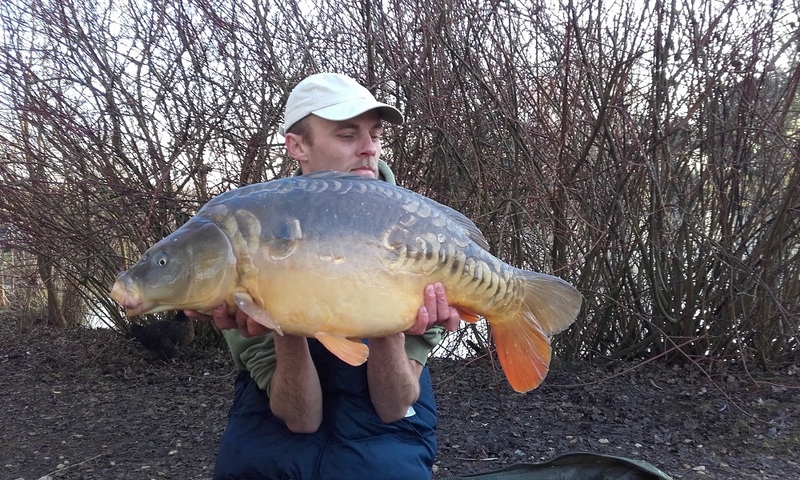 The couple from Chippenham in Wiltshire fished nearby Hayward Pool, and it was 35-year-old Gavin who banked the biggest fish, known as the Little Lin. 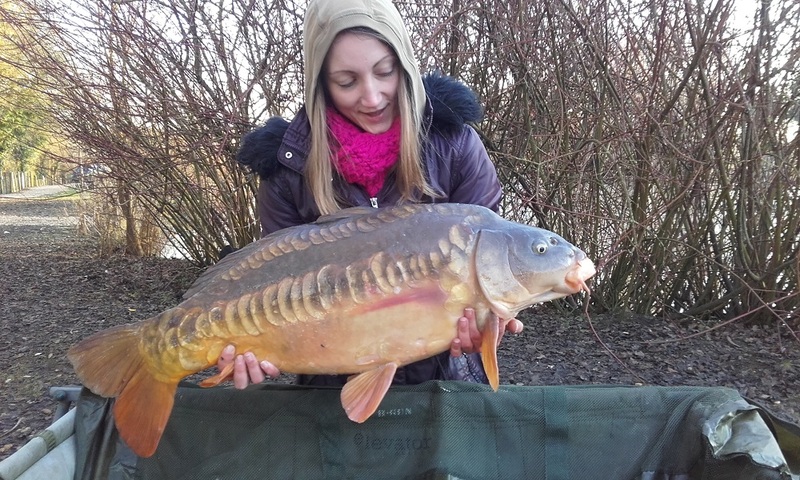 Fran’s biggest went 23lb 8oz. Gavin's 38lb 4oz mirror was the best of 13. “This was a red-letter day for sure,” said security guard Gavin. “On the second day we had to smash the margin ice up so we could see the day out, but what a day it was!